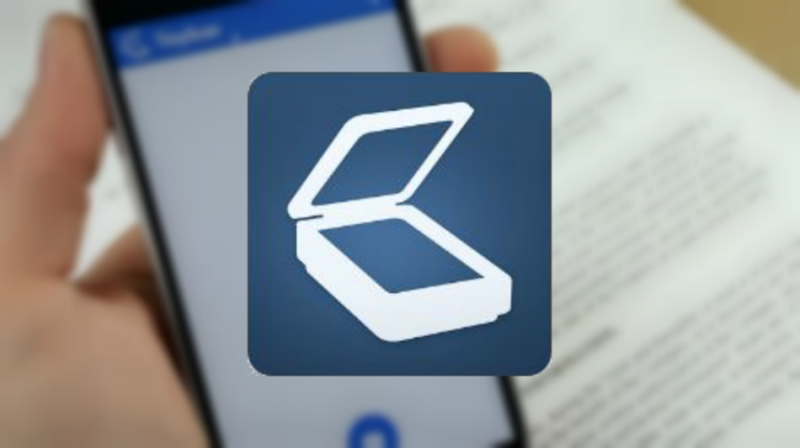 The Tiny Scanner mobile app turns Android and iOS devices into portable document scanners. It scans everything as images or PDFs. The Tiny Scanner mobile app turns your phone into a scanner and saves documents as either a photo or a PDF. With it you can now easily scan documents, receipts, reports, photos or just about anything. The scanner app is lightning fast and is available for both iOS and Android devices. The app only requires a few permissions to access your camera, in-app purchases, wi-Fi connection information and media/photos/files. It’s really easy to use and you can operate it in two ways. You can either scan using the camera or by selecting an image already stored on the device. Using the camera, you will be asked to choose whether you want to have the flash on or off and you can as well change the page size format. You also have full control over the output. You have a number of (black, white and grayscale) output to choose from. You can also adjust the contrast using the options displayed on the same page. Once you are done, click save. You will be provided with a sharing button. The application supports a number of cloud hosting platforms like OneDrive, Evernote and Dropbox. They are, however, only available to Pro users. All PDF documents created by the app are available on the program’s interface. You can also find them under TinyScan > Documents or open them directly using a file explorer. The settings allow you to make the changes to the default preferences. You may change the process (black and white, color, grayscale, photo, last filter) and the default page size, for instance. The app allows you to add a passcode that protects against unauthorized access. Enable Wi-Fi access to be able to access your documents from other devices, a laptop or PC, for instance. Tiny Scanner is an excellent portable scanner for both iOS and Android users. The app is loaded with functional features that make document scanning and sharing a breeze. The free version is perfect for both personal and business use. The Pro version (available for $4.99 on Google Play Store) offers a number of extra features, such as the ability to customize page sizes for PDF export. There are different paper sizes available in the app including A4, Legal (8.5×14), Letter (8.5×11) and many more. Another great feature available on the Pro version is an intuitive folder system that organizes digital files. The app allows you to also create multiple files where you can save scanned documents. You can use its powerful search features to quickly find any document too.